In a press release issued today, the American Motorcyclist Association sent its congratulations to 2015 AMA Supercross Champion Ryan Dungey for winning the Best male Action Sports Athlete at the 23rd annual ESPY awards, presented by ESPN. During the 2015 season, Dungey won eight of 17 main events to earn his fourth career premier class title. 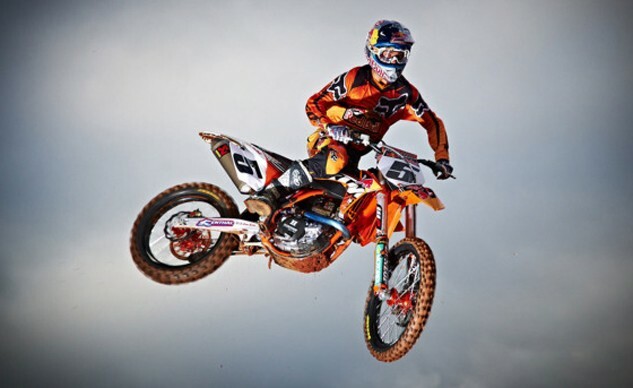 Dungey has competed in professional AMA Supercross and Motocross since 2006. 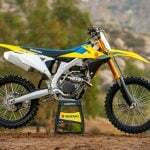 In 2009, he won the 250cc class title in both AMA Supercross and Motocross. 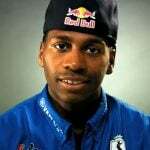 In 2010, he won both the AMA Supercross and Motocross titles in the premier 450cc class. 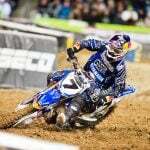 Dungey captured his fifth title in 2012, the 450cc AMA Motocross Championship. Dungey joins fellow 2015 ESPY award winners: basketball star LeBron James, football player Lionel Messi, professional golfer Jordan Speith, and tennis stars Serena Williams and Novak Djokovic.